With a name like Green City Beauty, there’s no question we’re ingredient-conscious when it comes to products and practices. But one size doesn’t fit all when it comes to skin care. We developed a concept that combines the best of clinical and organic beauty options to meet the dynamic needs of our clients. It’s a balance between scientifically proven products and those developed with the simplicity of all that nature has to offer. Our concept is as simple as our approach – deliver quality products and services in a way that’s unique to the needs of every client regardless of one’s skin care preference. 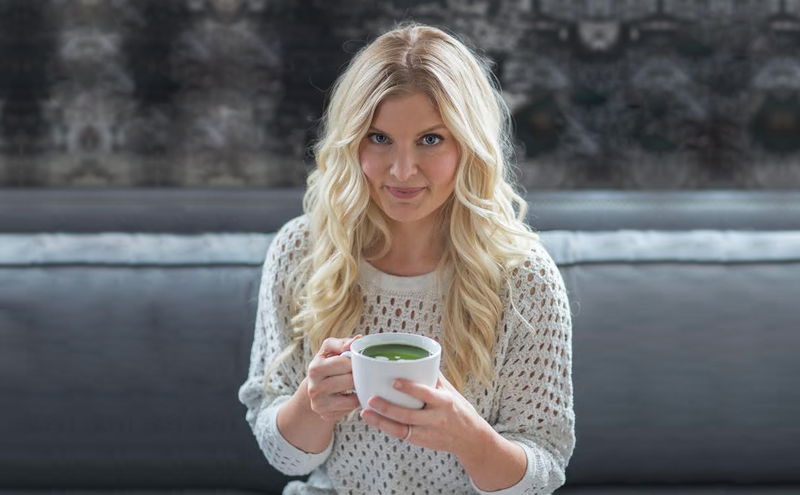 Green City Beauty owner, esthetician, and certified sugaring educator, Ashley Richardson, is no stranger to this concept. Ironically, it was her own skin troubles that triggered her interest in aesthetics. What first began as a journey to solve her skin’s inflammation and irritation, evolved into her personal and professional calling – offer a blend of high quality solutions for clients seeking alternatives in skin care and hair-removal. A dedication to customized services has become the gold standard at GCB. Whether your skin craves all-natural and organic ingredients or you desire products with clinically proven results, conscientious care, combined with a mission to give clients glowing skin, is of top priority. Launched in the heart of Philadelphia, Green City Beauty is unique. Struggles with sensitive skin and irritation, along with extensive research have led to natural and gentle solutions in skin care and hair removal. 48 Hour Cancellation, Late Rescheduling, or No-Show Fees Apply. Click to read full policy.